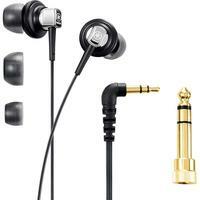 In store only, J&R offers Denon AH-C360K In-Ear Headphones in Corded Headphones for $14.99. 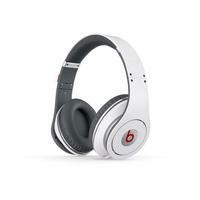 World Wide Stereo offers Beats Studio EKOCYCLE Over-Ear Headphones (White） for $299.99 with free shipping. 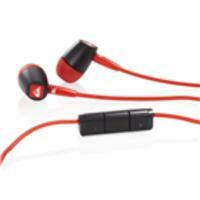 World Wide Stereo offers the Monster Beats Lady Gaga Heartbeats In-Ear Headphones (Black) for $94.95 with free shipping via coupon code MOONGAGA. J&R cuts up to 89% off a wide selection of children's gear, apparel, and toys,with prices starting at 59 cents. Join J&R Rewards to bag free shipping. It's free to join. 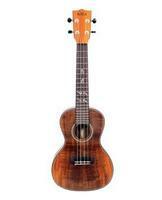 J&R offers up to 75% off select used and demo musical instruments, with prices starting at $24.50. 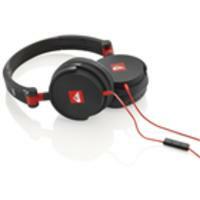 Most items are free shipping on orders over $49. 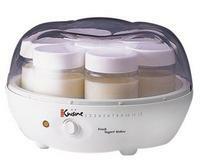 Dealmoon recommends: Euro Cuisine YM80 Yogurt Maker for $24. 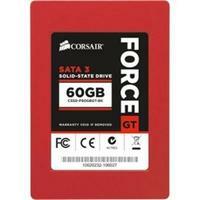 J&R offers up to 86% off select of children's gear, apparel, and toys. 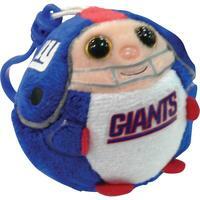 J&R offers up to 86% off a wide selection of children's gear, apparel, and toys. 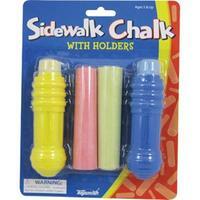 With prices starting at 59 cents. 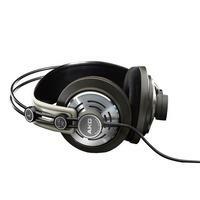 J&R offers AKG K142HD Studio High Definition Semi-Open Headphones (Mocca/Sand) for $67.95 with free shipping. 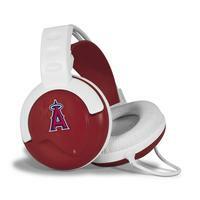 World Wide Stereo offers Pangea Brands MLB Headphones @ World Wide Stereo for $24.99 with free shipping via coupon code MOONMLB. 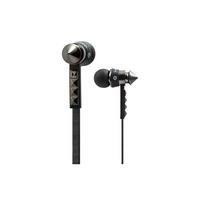 World Wide Stereo offers the AKG K311 In-Ear Buds (Arctic Black) at World Wide Stereo for $9.95 with free shipping via coupon code MOON311. Ending tonight! 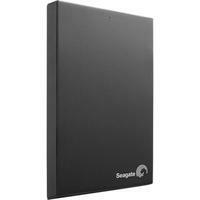 J&R offers The Seagate Expansion 4TB USB 3.0 Desktop External Hard Drive for $144.99 with free shipping via coupon code MEMORIALDAY. 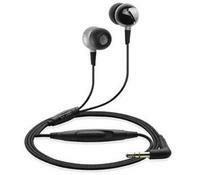 World Wide Stereo offers Yamaha YER-500BL Premium In-Ear Headphones for $19.95 with free shipping via coupon code MOON500 (ends 5/15/2013). 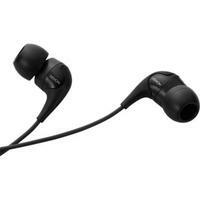 J&R offers the Sony PC Gaming Headset, model: DR-GA500, for $49.99 with $6.94 for shipping. 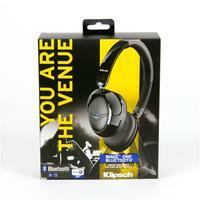 World Wide Stereo offers Klipsch Image ONE Bluetooth On-Ear Headphones (Black) - Open Box for $183.20 with free shipping via coupon code MOONIMG . World Wide Stereo offers Sennheiser X320 G4ME Premium Xbox Gaming Headset + 3 Month Xbox Live Gold Member for $87.47 with free shipping via coupon code MOONX320.